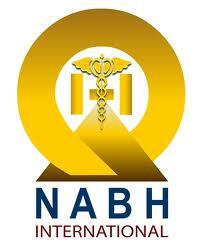 NABH International is the international wing of NABH. NABH is a constituent board of Quality Council of India (QCI), set up to establish and operate accreditation programme for healthcare organizations. The board has full autonomy in its operations with support by all stakeholders. 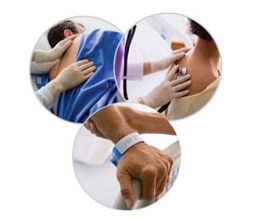 The NABH standards provide framework for quality assurance and quality improvement for the Healthcare Organisations. 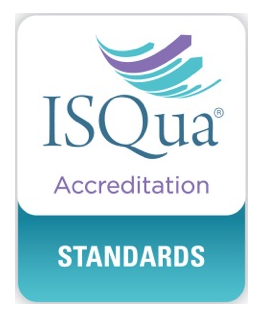 The standards focus on all aspects of service delivery like patient rights and education, infection control practices, trained and experienced staff, infrastructure, environment safety, processes and controls among many others, statutory & regulatory compliances. A NABH-“MARK OF EXCELLENCE” is provided to the organization based on evaluation on these standards. 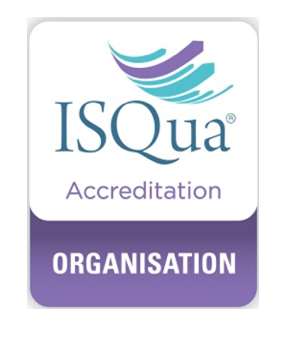 The Accreditation Programmes for Healthcare Organisations are voluntary programmes. 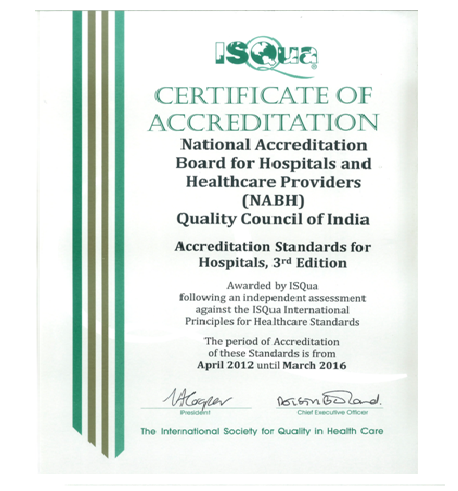 International Achievements : NABH is accredited by ISQua as an organisation and its hospital accreditation standards is also accredited.